Cover and back page from Youth magazine August 1978. On the back cover are Salim Belhany, Audrey and Oshien Khatchlklan in the Budge (Class of 1978). 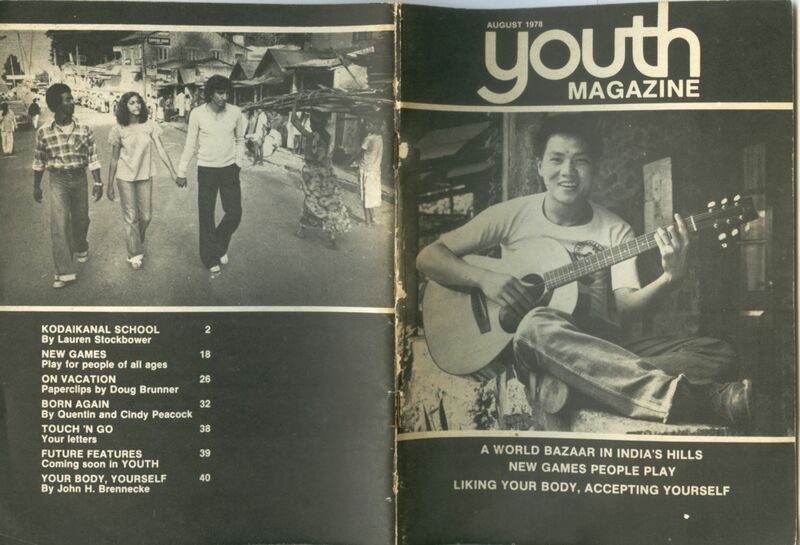 Yongyut Vutthisisisart (Class of 1979) is on the cover. Images by Steve McCurry. The documentary and fine art portrait work of the American photographer Steve McCurry is legendary, as is his deep interest in South and South East Asia. 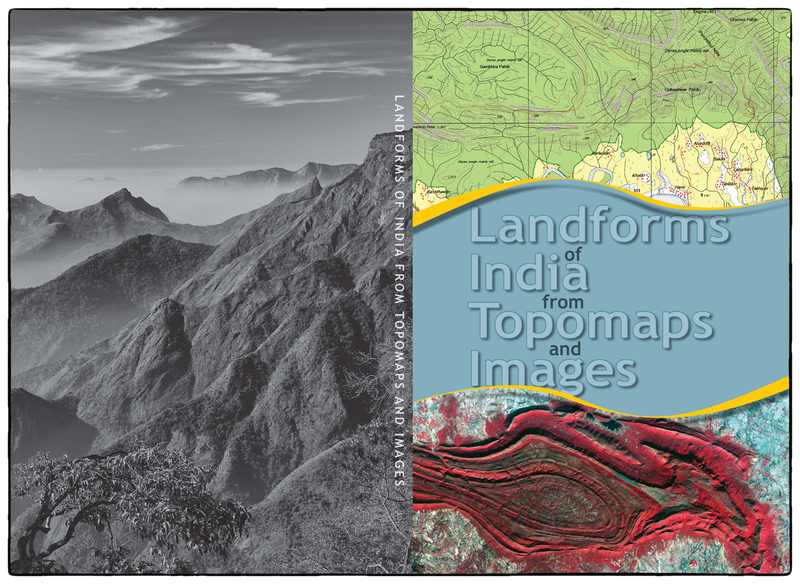 I have been one of many anonymous fans who grew up learning about the world and India through his photo-essays in National Geographic magazine. 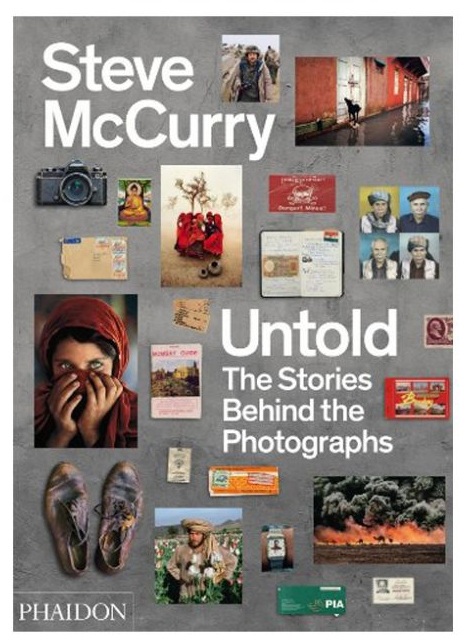 While on our recent family journey following the monsoon across eastern, northern and southern India I had a chance to purchase a copy of McCurry’s splendid new book Untold: The Stories Behind the Photographs published by Phaidon in 2013. This large coffee table book reproduces McCurry’s classic images along with commissioned essays on each of the major assignments (it’s not clear who the author of these is). The narratives behind his classic work on the Indian Railways, the monsoon, Afghanistan -where he photographed the iconic “Afghan Girl” – and other locations paint a vivid backdrop to McCurry’s spell-binding images. What caught my attention was the role that the once obscure Indian hill station of Kodaikanal played in McCurry’s pathway to success as one of the world’s most respected photojournalists. In 1978 before he made a name for himself with major publications such as the New York Times National Geographic, and Time, Steve McCurry shot a photo essay on Kodaikanal School for Youth magazine, a publication of the United Church Press in Philadelphia. It was published in August 1978 and includes 16 black and white images of the school, its students, teachers, the setting and more. The article was written by Laruen Stockbower and it highlights the school as a unique, idealistic experiment in international living. For those of us at Kodai during that age (I arrived as an eight year old 3rd grader in July 1978) there are images of KS/KIS friends, and places that many of us know well. The opening shot shows Daivu Dhanapal modeling Tamil script to one of Kodai School’s students. She was an unforgettable teacher and bridge to the town’s Tamil speaking community. A small image on page 10 depicts principal Frank Jayasinghe and his assistant Neal Stixrud, who’s son Corey is the current KIS principal. There are a few images of students in the “budge” and the article mentions the uniquely Kodai consequence of “dorm pounding.” The ritual of canteen is highlighted in the article has are excerpts from Wendy Riber, Lyn Krause, Bob King. Mr. Sathi and others who were mentors to many of us. Portraits of Salim Behlany, Joe Thomas and others hint at McCurry’s unique ability to capture the essence of people in his images. My older fellow alumni who lived though this early golden age of the school –the ones that were the “big kids” while we were running around spying on them- will be able to recognize other friends, places and anecdotes. 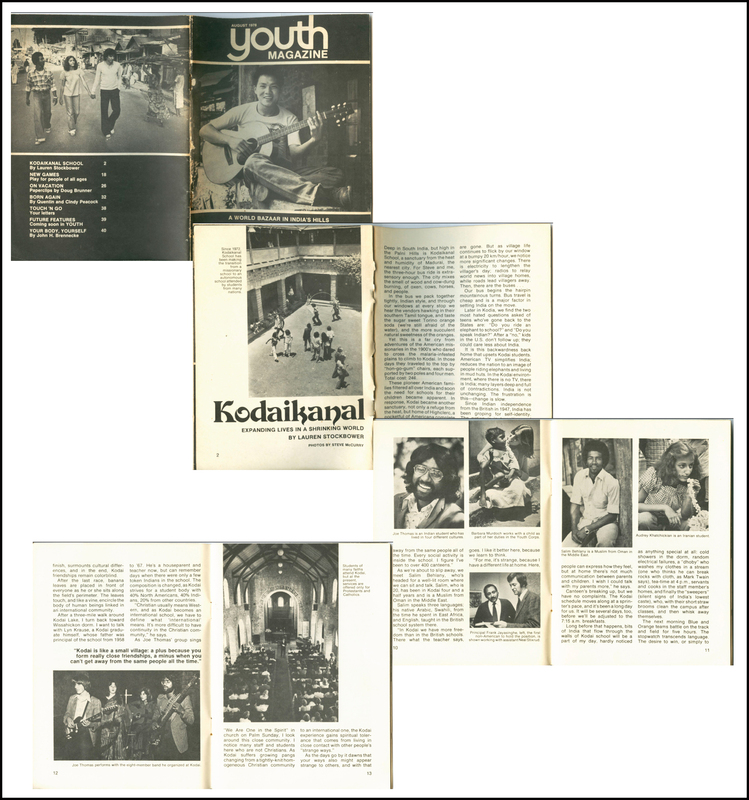 Selected scans of pages from the 17 page Youth magazine article on Kodaikanal School (August 1978). Images by Steve McCurry. What wasn’t obvious in the Youth article is that Steve McCurry got very sick while in Kodai. It was a time of a severe drought and water in the tea shops frequented by students and staff was suspect. Several students had contracted water borne diseases and issues of rabies with stray dogs caused significant pain to a number of students. Anyone who was a student at Kodai during this time will have memories of the warnings about water and drinking tea or eating out in the Budge. Rabies also seemed to be a reoccurring issue in Kodai and I remember long lines at the Dish (school dispensary) waiting for rabies shots and cholera inoculations. The Youth magazine article, small in print but large in significance, presents the ideals of KIS’s experiment in international understanding and multicultural living. It is an ongoing story as the school has grown and evolved with the changing times. 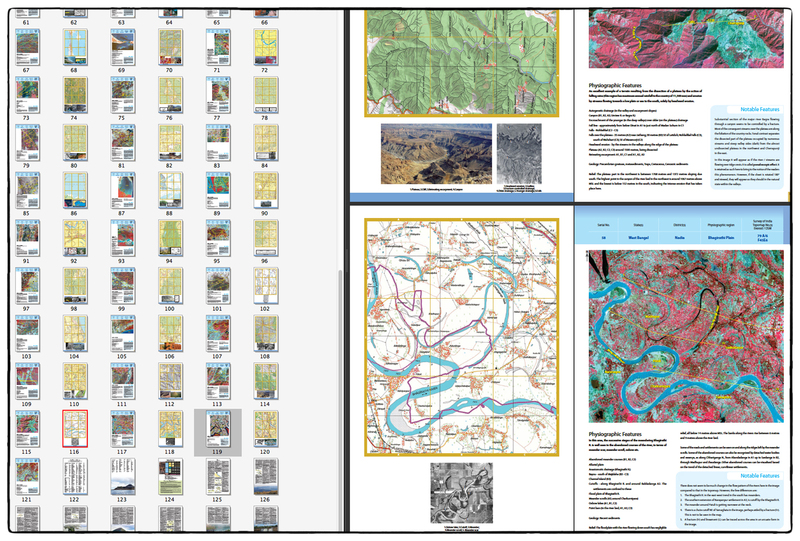 For anyone interested in the future of the school, the article is certainly worth re-reading (sePDF link below). 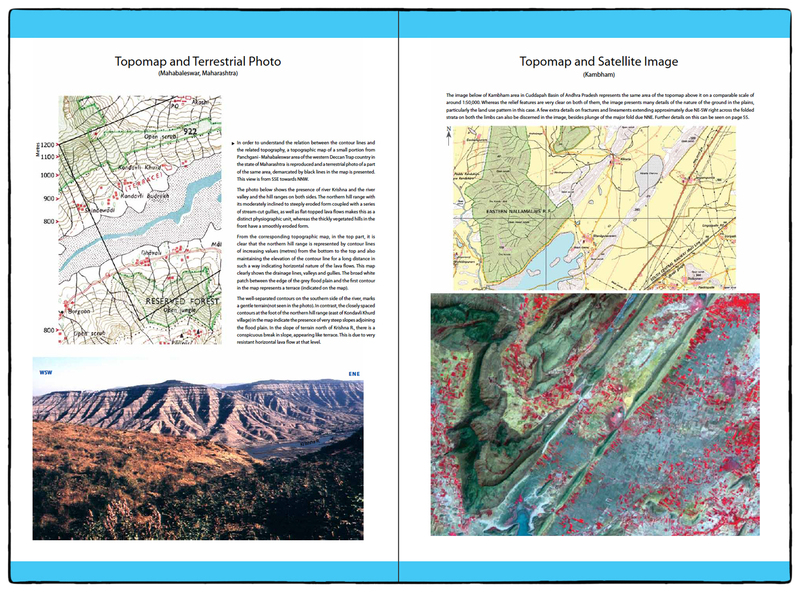 Lauren Stockbower, according to my research, has had a rewarding career in editorial and photographic work and currently works out of the Corcoran College of Art + Design in Washington DC. You can follow Steve’ McCurry’s ongoing work on his blog and website. It would be great if we could have them revisit the school and re-report on it 34 years later!